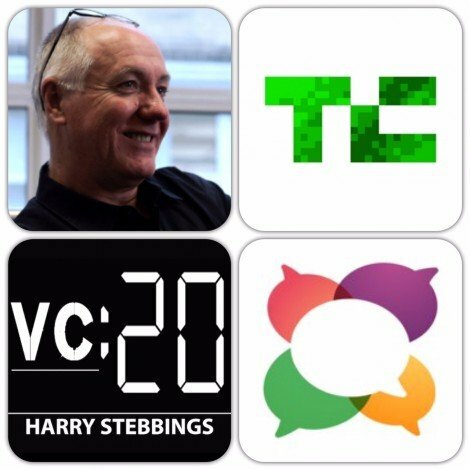 Keith Teare is the Founder of Palo Alto incubator, Archimedes Labs whose incubated startups include the likes of M.Dot (acquired by GoDaddy), TechCrunch (acquired by AOL) and Ivan Kalanick’s Red Swoosh. Keith is also the Co-Founder of TechCrunch alongside Michael Arrington. Prior to TechCrunch Keith founded RealNames Corporation raising more than £130m of venture funding before filing for an IPO with an implied valuation of £1.5bn. How did Keith get into the tech world at a time when technology was not mainstream? A venture of Keith’s, Cyberia was heavily used by women. Does Keith believe that there have been improvements in balancing the gender gap? What Keith believes can be done to reduce the gender inequality that persists throughout the tech sector? How did Keith’s Co-Founding of TechCrunch with Michael Arrington come about? Why did Keith try and persuade Michael not to create TechCrunch? What are the benefits of bootstrapping your startup and not raising venture funding? Why Keith was never able to raise venture funding in the UK? How is the valley different from creating a company in the UK? Keith’s beliefs on the barbell venture capital ecosystem that persists in the US? We then finish today’s episode with a quick fire round where we hear the best advice Keith has ever been given, the highlight of his career so far and the 3 companies that he is most excited about and why?